Happy Spring! 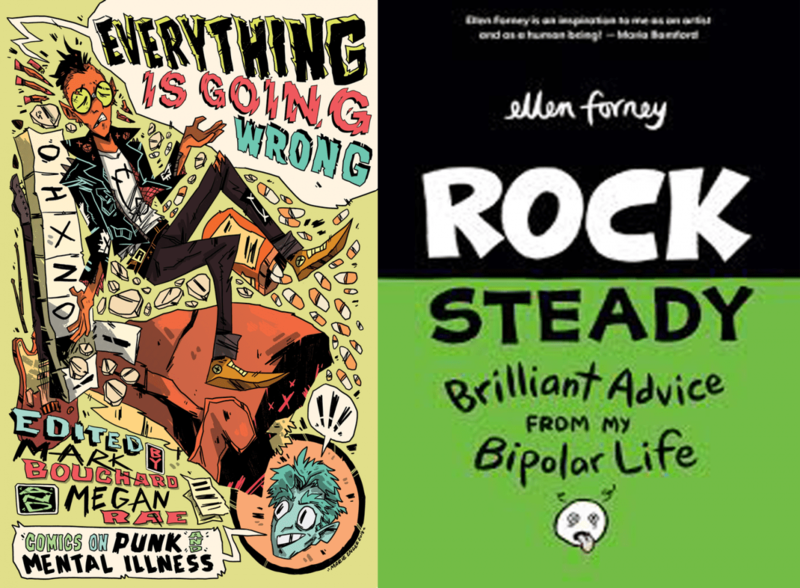 It’s the May episode of the Graphic Medicine Podcast. 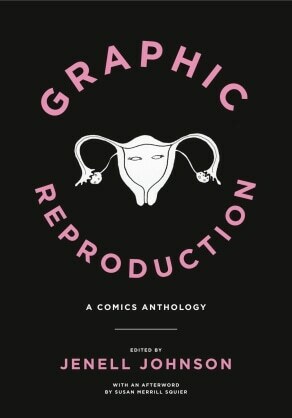 And featuring an interview with Jenell Johnson, editor of the latest book in Penn State’s Graphic Medicine book series, Graphic Reproduction . Looking forward to hearing more about your presentation on graphic medicine and end of life.